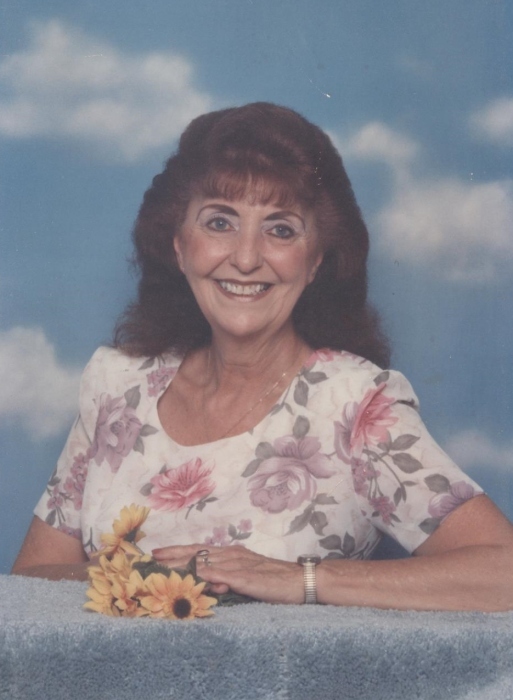 Carolyn Davis Barnes, age 79, of Chesterfield, passed away on April 11, 2019. She was preceded in death by her husband William Michael Barnes and is survived by her daughters Cheryl Rowe of Richmond; and Lisa Alvarez-Heller, brother Gary W. Moore and sister Vickie Moore Eberhard, both of NC. A chapel service will be held at 12 noon on Monday April 15 at Hillsman-Hix Funeral Home, 16409 Court St. in Amelia, with burial to follow at the Virginia Veterans Cemetery in Amelia. The family will receive friends from 6-8:00 p.m. on Sunday April 14 at Hillsman-Hix Funeral Home.